Glee Tribe sleepover and slumber parties are the latest and all season children activity for playdates, birthdays and any other special occasion. Our tents, fabric themes, decorations and bedding suits children from ages 5 to 12 years old. Both boys and girls sleepover and slumber party themes are available for rentals. We also have a range of sleepover and slumber party ideas that can help keep the children entertained for the entire party without the extra cost for entertainment. 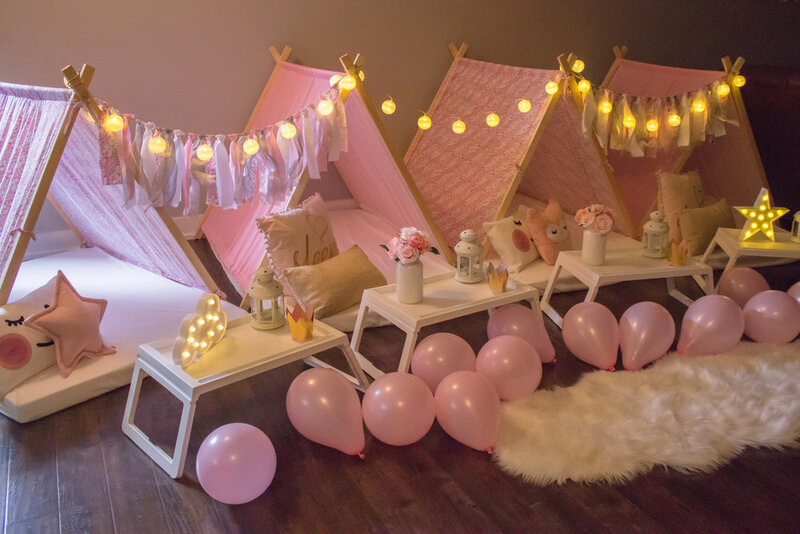 In addition, we can tailor packages for any special requirements for your next special slumber party by mixing and matching our current tents fabrics and decorations. We have done all the work for you, from working close with local craft persons to ensure the safety and quality of our tents structures as well as choosing colourful and exclusive fabrics and accessories to deliver a truly memorable and magical experience. All our parties setups creates a stylished design that will allow you to have beautiful pictures to capture your sleepover party memories and have a memorable experience. In addition, you can add some services to your party. We have our own list of our trusted local party partners to ensure you have a memorable experience. We will be happy to collaborate with you to create the best customer experience. If you wish to add any extra service to your party contact us by e-mail: gleetribebooking@gmail.com , we are here to help you . 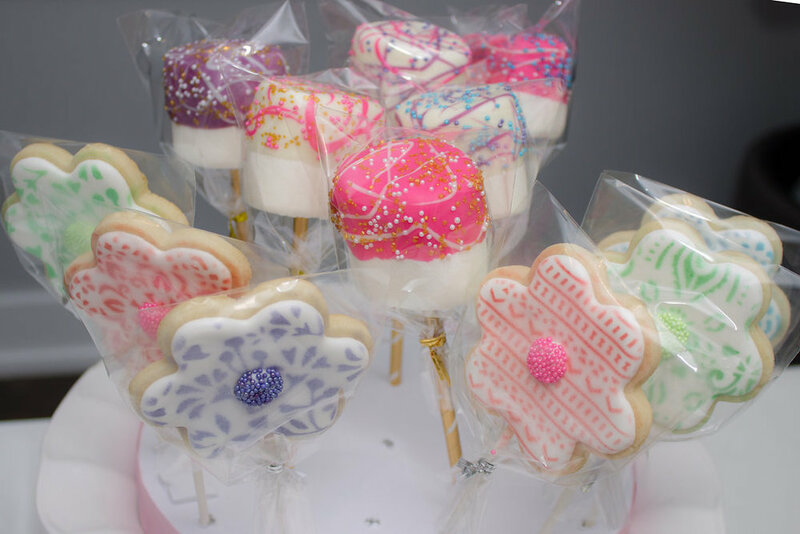 We can provide children's entertainment, cupcakes, cake, cookies, photographer and handmade party favours. If you opt for these services, it will be delivered with the party package. Let us know and we will be happy to help you. Free DIY Slumber party ideas (Check our Pinterest page) to entertain and create an ultimate slumber party experience. Free Box full of games (Includes: Twister, Charades, Bingo Deluxe, Sleepover Game, Scavenger Hunt and more). We have games for different ages. *Guests bring their own pillow for hygiene reasons. * All our tents fit 2 children per tent, however for overnight parties, we recommend 1 child per tent. Some terms and conditions may apply. Party of maximum 8 children (2 hours afternoon party - 2 children per tent) is $ 350. Includes: tents rental and decorations, transport, set up and pick up. We recommend 1 child per tent for overnight parties. $100 Refundable Damage deposit** required at the time of booking your party. This deposit will be refunded the last day of the party. If your party is cancelled 14 days before the event, we will reimburse it. ** Please check FAQ's - User agreement for our cancellation policy. Need more Tents? That's easy, for $70 per tent (Includes mattress, pillows and decorations) we can expand the package to include as many as you need. Mini photo studio: Includes 15 digital pictures in High Resolution (20 minutes session) $50. 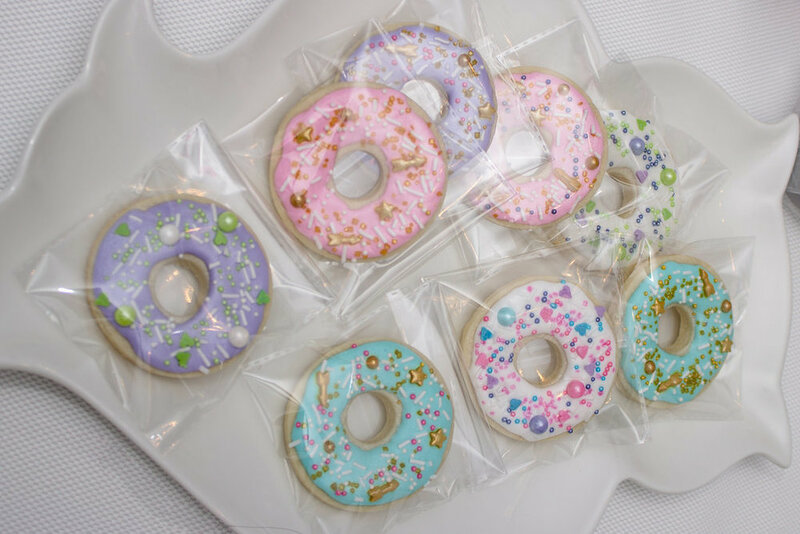 Party Favours : Starting at $8 per Child. (We can customize some party favours for your party depending on your theme. Dessert Table: Includes Cake, Cookies, Candies and Decorations. Please check with us your needs so we can give you a quote. We have partnered with local vendors in Halifax to provide all that you need for your child event. We understand that your time is valuable. If you want to delegate all your event to us, we will be happy to help you. Just let us know in advance. We have our own list of vendors for entertainment (Yoga, Nails and Hair, Story Telling: Scavenger Hunt, Karaoke etc) and food .